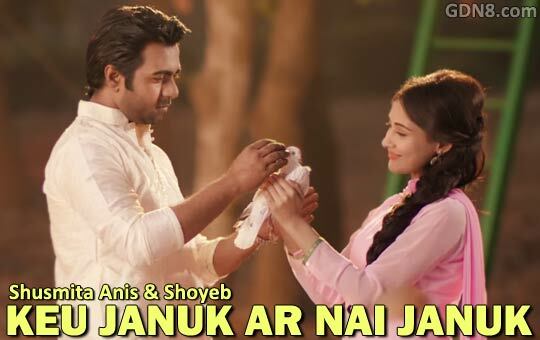 Keu Januk Ar Nai Januk Song Lyrics. The song is sung by Shusmita Anis And Mohammed Shoyeb. Music And Lyrics composed by Adit. Starring: Apurba & Mehazabien. Music video Directed by Taneem Rahman Angshu.